dispossessing her of a mobile phone and other valuables along the Edepie area of Yenagoa, the Bayelsa State capital.Miss Owei who is the AIT correspondent attached to the State Government House was attacked at about 10.30pm on Saturday while returning home from a church service organised by the Living Faith church also known as Winners Chapel "Shiloh 2017"
Robbers attacked and shot Miss Onisofie Owei, a journalist with the African Independent Television (AIT) at close range after dispossessing her of a mobile phone and other valuables along the Edepie area of Yenagoa, the Bayelsa State capital. 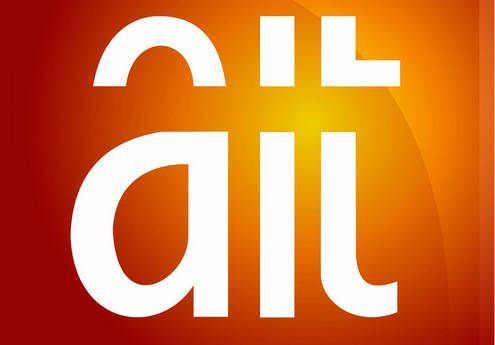 Miss Owei who is the AIT correspondent attached to the State Government House was attacked at about 10.30pm on Saturday while returning home from a church service organised by the Living Faith church also known as Winners Chapel "Shiloh 2017"
It was gathered that a good samaritan and wife of a State Correspondent of a National Newspaper arrived the scene and rushed the victim to a private hospital without knowing her identity and that she is a colleague of her husband. She was driving home in the company of a lawyer friend when they saw a blood-soaked lady calling for help between Edepie and Tenacious Road they drove her to Tobis hospital and got home at about 11 pm. " Spokesman of ‎the State Police Command, Asimin Butwat, confirmed the development and said that investigation into the incident has commenced.